I found it quite interesting to see how different the wings from Liftfoils and Fliteboard are. 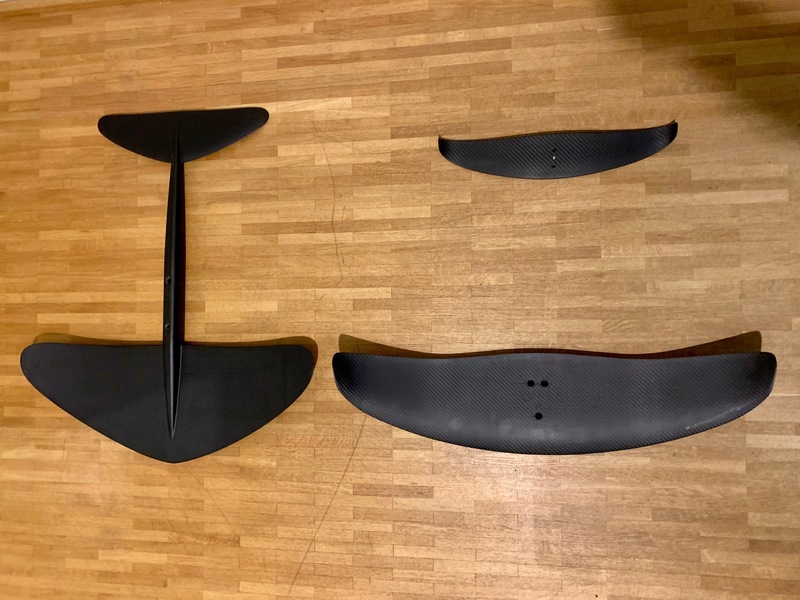 The pictures compare the 170 wing from Liftfoils (left) with the Cruiser wing of Fliteboard. The Fliteboard wings are mounted separately to the foil mast. What’s the conclusion? The wider wing is easier and more stable but slower? 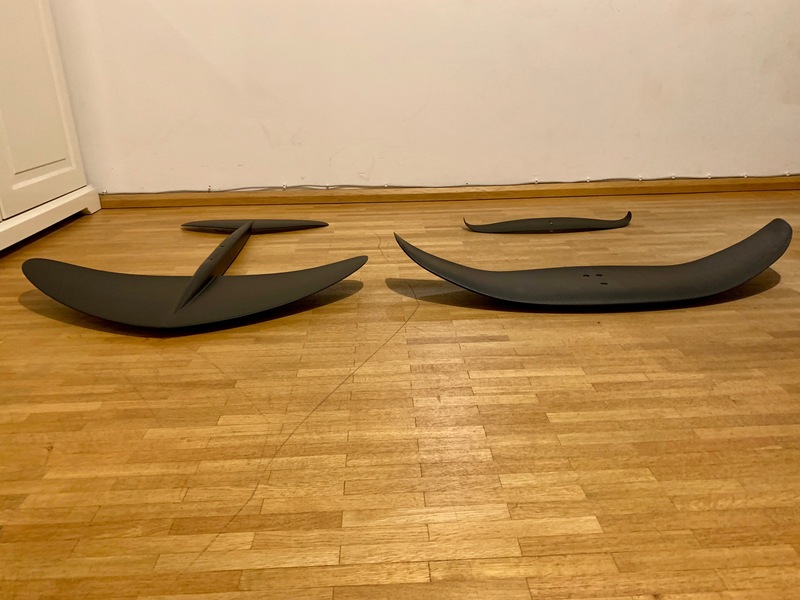 This is correct if you have the same shape (see Liftfoils 170 vs 200 wing post), if the shape is very different I would believe it is similar, but I am looking forward to my own tests.